​When it comes to tree care Fort Collins has the perfect solution just waiting for you. Here at Diamond Tree Company, we have a number of years experience within the industry, and our level of expertise means that there are not tree related issues that we have not yet dealt with. In fact, we can guarantee that you will be more than happy with the end result when you use our services. We take pride in our belief that we are indeed the best tree care company Fort Collins has to offer, and that is due to the array of services that we are able to provide to our clients. In short, we provide a full range of services that will far surpass what you may have previously expected to encounter. ​From tree trimming and pruning, to removing the tree itself. Helping to make trees safe that have been damaged in storms, or grinding down that old stump that is still just sitting there acting as an obstacle and nothing else, our team is there to help you with each and every possible option, and we can guarantee that you will have a professional team on hand whenever you get in touch. Not only do we have the most professional service, but also the most efficient tree care service Fort Collins has available. 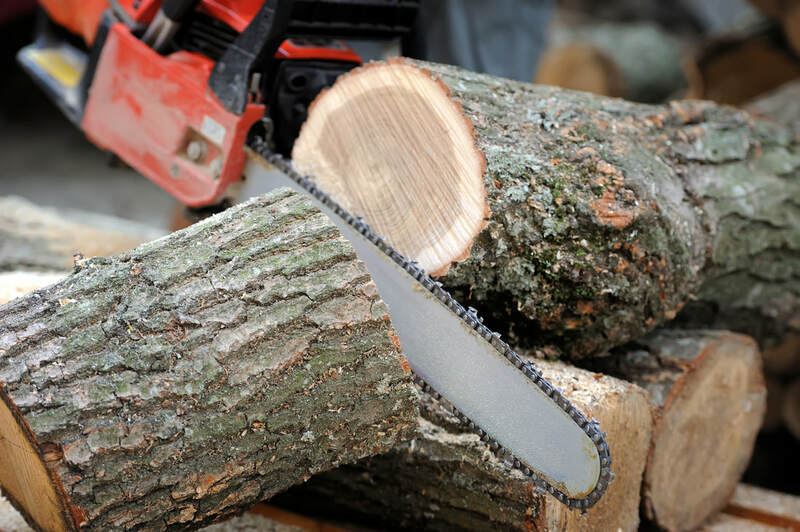 We know that there are times where you just want the tree itself to be saved, but you are unsure as to whether or not this is possible, but that is why we are here and ready to help with professional tree removal that you can count on. We will assess the situation in advance and provide you with our solution before allowing you to decide if you wish to proceed or not. No matter if the tree is in a hazardous position, is diseased, damaged or anything else, our team will help to resolve the matter as quickly as possible. For us, caring for trees and doing what is best for our clients is something that we excel at. Furthermore, we promise that you will love our prices for what is ultimately an amazing service that goes far beyond what you will have experienced elsewhere. Trees are beautiful things, but we know that, at times, nature works against them or they do not fit in with your requirements, so we are here to help. So, if you live in the Fort Collins area and are looking at getting help with your trees in any way whatsoever, than make your life a whole lot easier for yourself by giving us a call at Diamond Tree Company. We will be more than happy to help, and we can guarantee that you will love our services that are always carried out in a professional manner from start to finish.